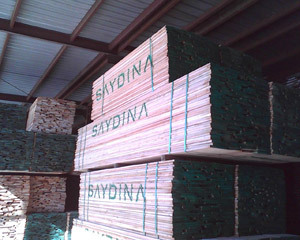 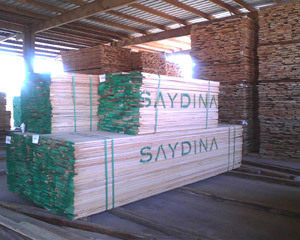 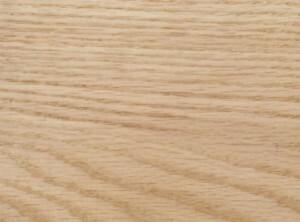 The sapwood of red oak is white to light brown and the heartwood is a pinkish reddish brown. 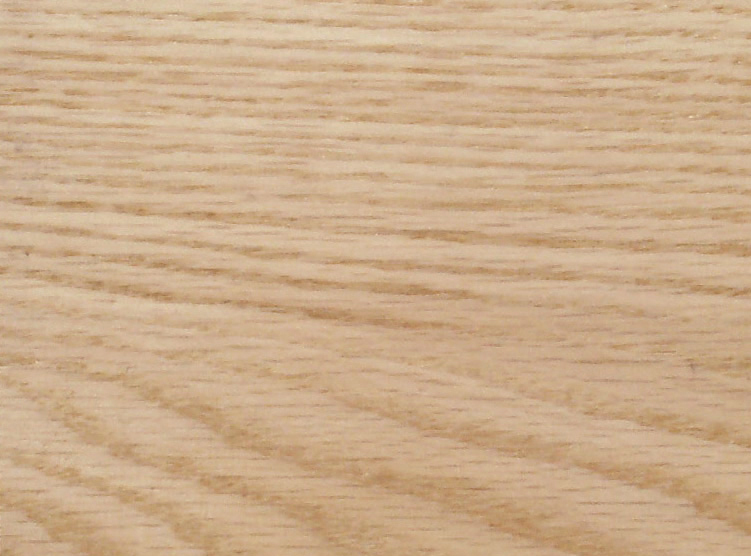 The wood is similar in general appearance to white oak, but with a slightly less pronounced figure due to the smaller rays. 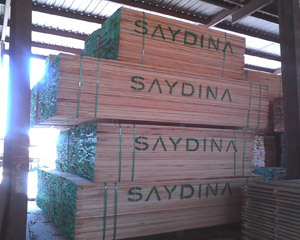 The wood is mostly straight grained, with a coarse texture.